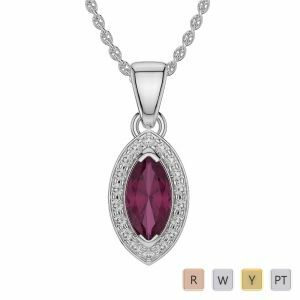 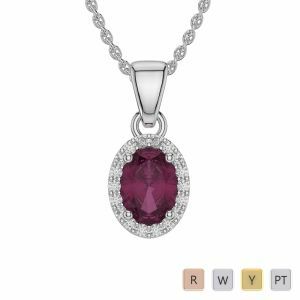 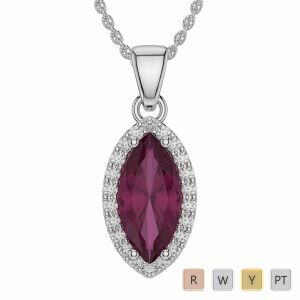 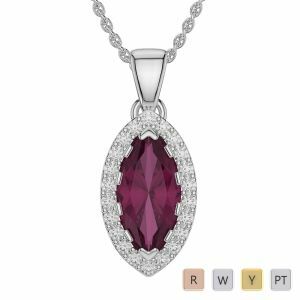 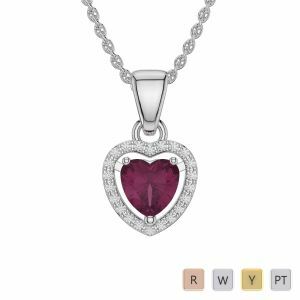 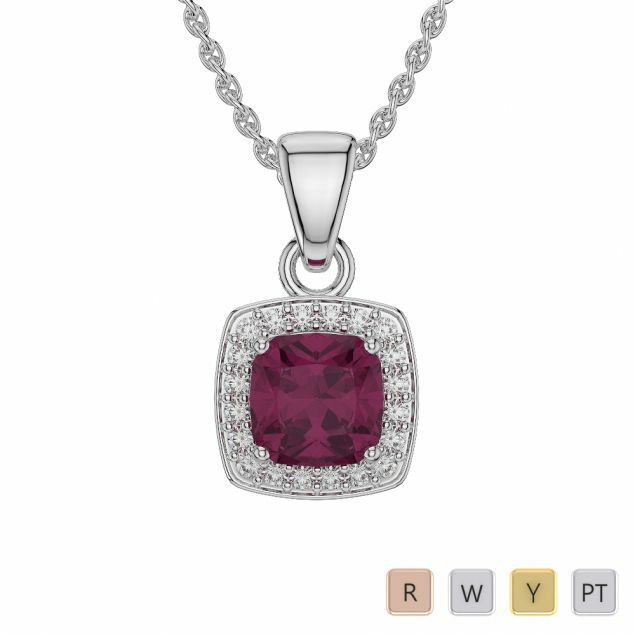 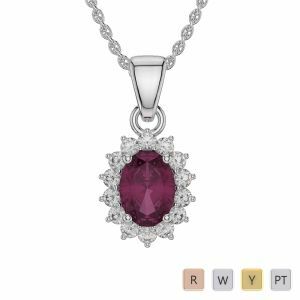 Ruby necklaces from AG & Sons spell for a splendid appearance as these are a perfect gemstone necklace for many women out there. Rubies enhance the charm of any woman and when played right with these necklaces, you get to unleash the right luxury affair. 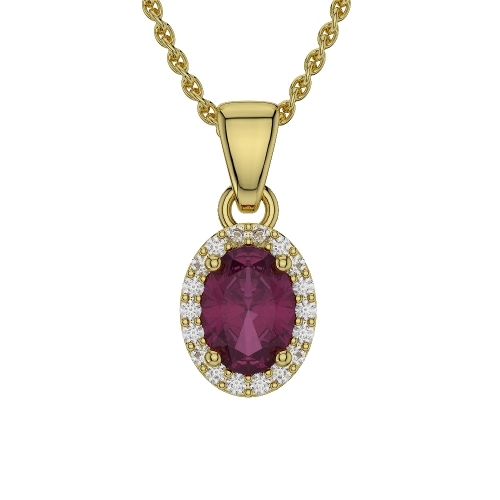 Mark your presence and experiment the taste of love with these stunning necklaces from AG & Sons. 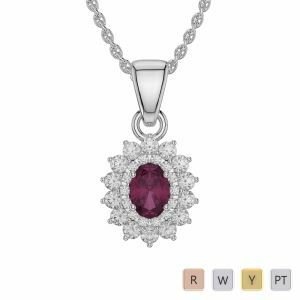 All the jewellery from AG & Sons are marked with high quality standards and certifications of intact value.